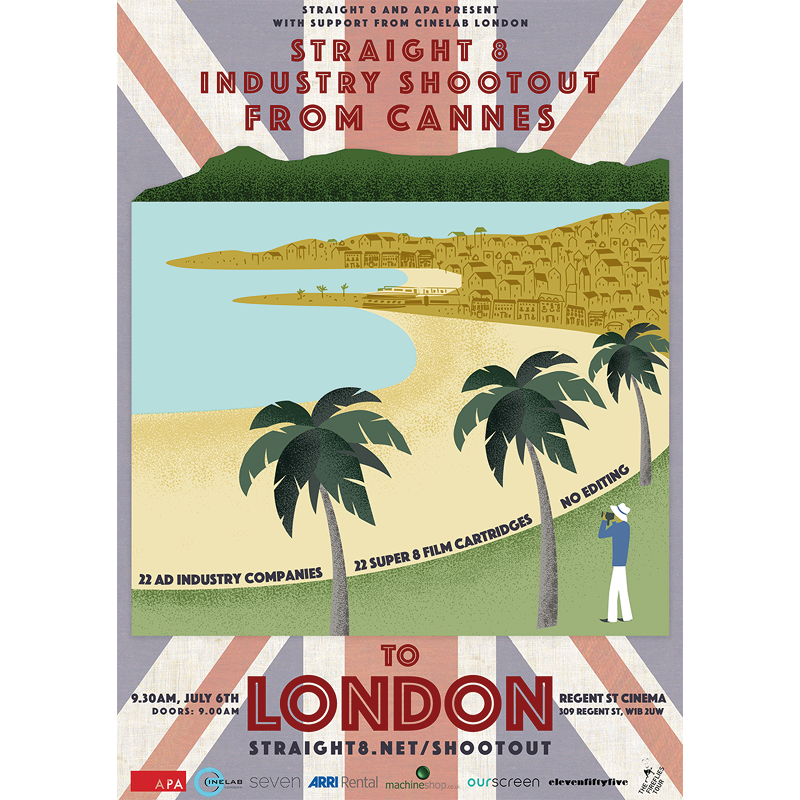 This year’s straight 8 industry shootout was as popular as ever with a great attendance from Cannes festival goers and a super high standard of work, and if you missed the screening in Cannes the reel will soon be showing in London! 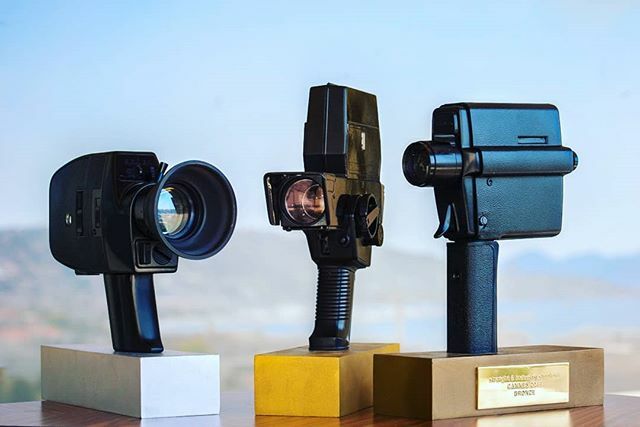 22 companies took on the challenge of creating a film from scratch on a single cartridge of super 8 film. All competing for charity, pride and honour. Once the films were screened (for the very first time) each entered company voted for Gold, Silver & Bronze but not for their own film. The audience volume after the films was scientifically measured and the audience award was for the film with the loudest reaction (aside from the trophy-winning films). 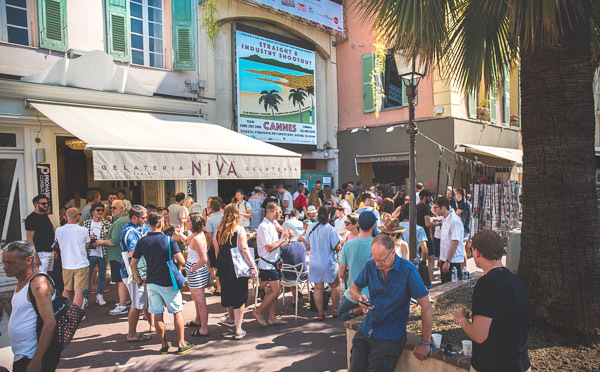 Missed the films in Cannes? 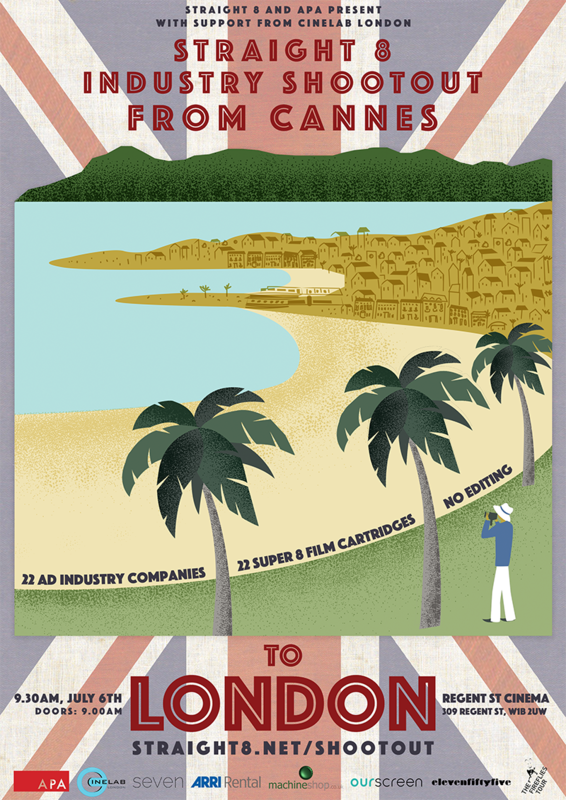 They’re coming to London!